Signs | Design WorkShop, Inc.
Our company can call upon years of practical design, production, and installation experience. Design WorkShop utilizes a wide variety of materials and design styles to assure that your sign presents just the right first impression for your business. 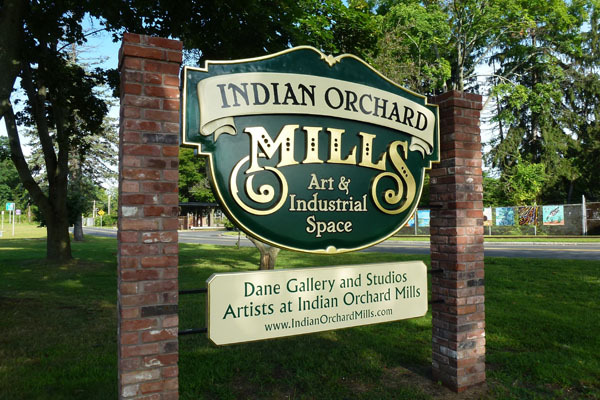 We take pride in offering the highest quality design, materials, and craftsmanship for: hand-carved signs, architectural signs, way-finding signs, window and door lettering, vehicle graphics, custom wall graphics and dimensional logos, plaques, banners, and trade show graphics.